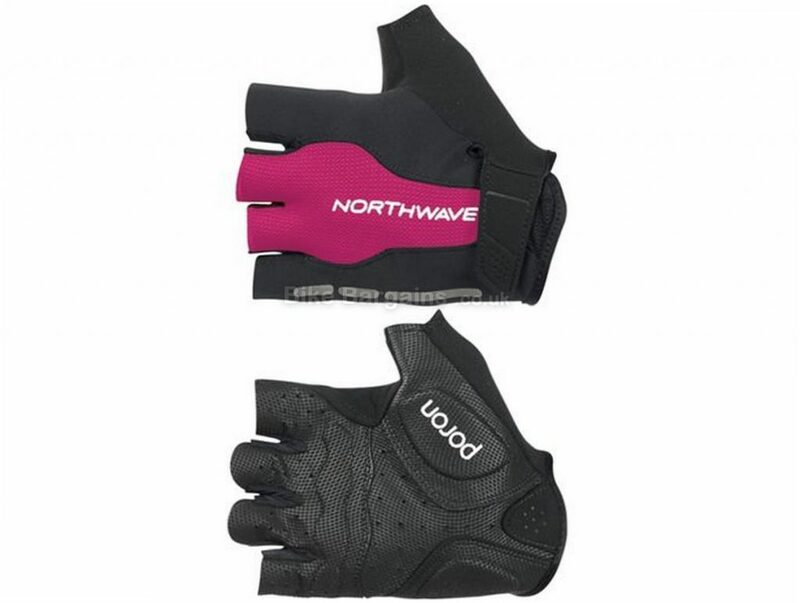 These Flash Gloves from Northwave are women-specific and constructed from a blend of fabrics consisting of moisture-wicking, flexible, durable and impact-absorbing properties to ensure your hands remain comfortable, dry and protected at all times, whilst offering freedom of movement. 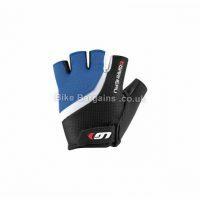 These women's short finger gloves have adjustable Velcro cuffs for a secure and customised fit, microfibre wipes on the thumbs to easily remove sweat and grime and pull-off tabs on the fingers so you can easily remove the gloves. 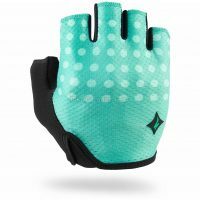 Material: 45% Elastane, 23% Polyamide, 22% Polyurethane, 10% Polyester Women-specific short finger gloves Perforated synthetic palms Poron XRD (R) padding Flexible mesh back Adjustable Velcro cuffs Microfibre sweat wipe on thumb Easy pull-off loops Technologies: Poron XRD (R) : This is a high-performance impact-absorbing material that can be fabricated for use in a variety of applications. 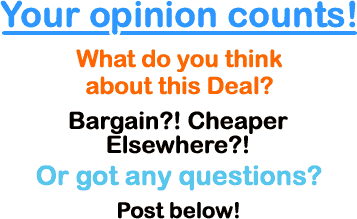 Absorbing over 90% of energy from impacts at high-strain rates, it offers excellent compression-set resistance. 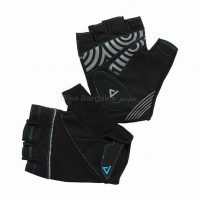 Incorporated into sporting apparel, it provides wearable protection against injuries caused by impacts. Breathable, lightweight, and soft, Poron XRD (R) follows the body's contours to support ease of movement and a wide range of motion. 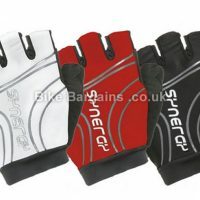 This £13.19 Ladies Flash Mitts deal has expired. However, you can..